The Bellingham, WA community has a wonderful small-town feel while still providing the services you need. It is a fabulous place for outdoor enthusiasts, with nationally-renowned hiking and biking trails, campgrounds, skiing and boarding at Mt. Baker, as well as boating opportunities in the Puget Sound and Canadian Gulf Islands. You can experience a variety of cultural events, such as the world-recognized Festival of Music, the Whatcom Symphony Orchestra, a variety of community theatre groups, and the Mt. Baker Theatre, which showcase a broad range of performances and thespians from around the world (including television star Ryan Stiles at the Up Front Theatre). Western Washington University also has its own performances and guest-speaker lectures. 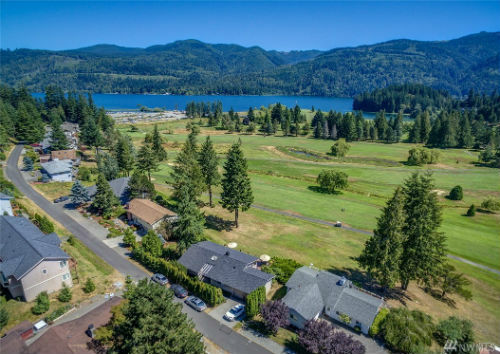 This area offers a vast variety of public and private schools, as well as higher education opportunities at the renowned Western Washington University, Whatcom Community College, and Bellingham Technical School. There are a diverse range of businesses in Whatcom County, in fields from heavy industry to high tech. There are many employers in all sizes, from the large and prominent ones such as WWU and the refineries to franchises, medium-sized companies and local independent businesses. The industry base is constantly growing, as companies are consistently relocating to Whatcom County to experience its great lifestyle. 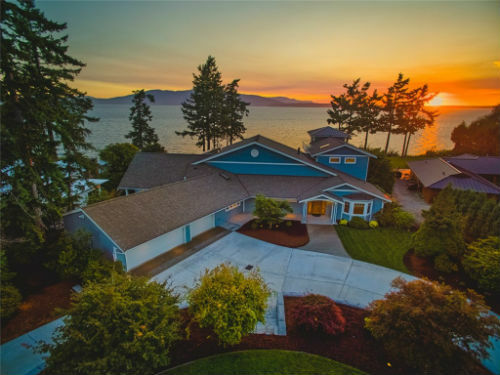 In addition, many homes in the area provide beautiful views of Bellingham Bay or Mount Baker, whether they are heritage homes or brand-new constructions.